Now that I have a co-blogger (Bri) I can focus on updating the blog more. 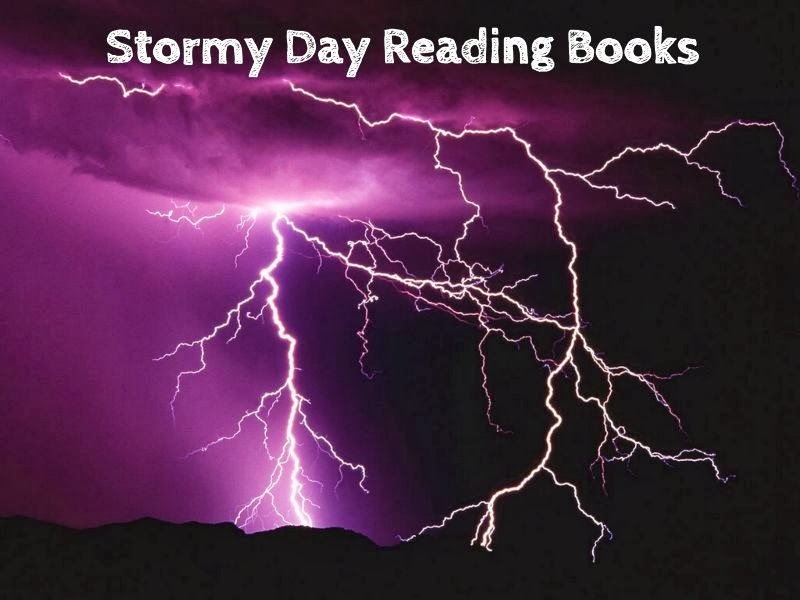 *Author Promo Request- If you have a new release coming out, a sale alert, cover reveal, or a book cover re-vamp, send us the information via email at stormydayreading@gmail.com and your book will be featured on the blog as well, as promoted via our Twitter, Facebook and Google + page. 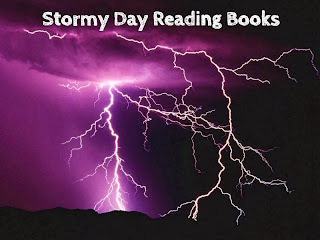 *In the past I've neglected answering the blogs Facebook messages the email stormydayreading@gmail.com is the best place to reach us. A response will be sent out within 1-2 days. Upcoming Releases-There are always new books being published. Thankfully, I have a new co-blogger willing to help update the Upcoming Releases page as well. Upcoming Releases (REVERSE HAREM ONLY)- I'm addicted to RH's now *a guilty pleasure* and all RH's new and future releases are featured on the blog. AMAZON LINKS ARE ATTACHED TO THE BOOK TITLE, SIMPLY CLICK TO VIEW. Calendar- A release calendar has been added! I saved the best for last 😊 the Current Giveaways page will be updated soon as well. I'll list all the giveaways I can from other blog pages, author websites, and author Facebook pages on the CURRENT GIVEAWAYS blog page, so be sure to check back soon! *I'll host my own giveaway soon once we hit 1,000 likes... Don't miss it!